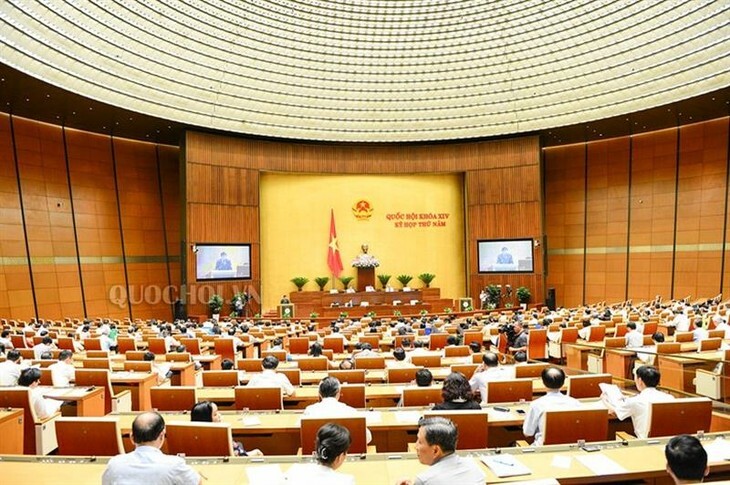 (VOVWORLD) -The National Assembly Standing Committee today continued to discuss a bill concerning animal husbandry, including regulations on closed production chains, such as animal feed, farm conditions, and waste treatment under Vietnam’s conditions and requirements of international integration. The National Assembly Standing Committee discusses bill on animal husbandry. In the afternoon, the deputies debated the revised Law on Corruption Prevention and Control.